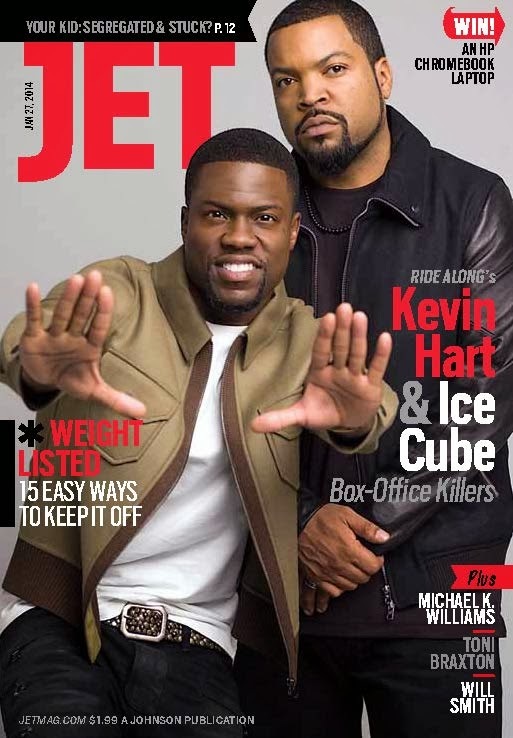 Funny man Kevin Hart and the super talented Ice Cube cover the new issue of JET Magazine. The pair have teamed up for what is said to be a great comedic movie to see. Be sure to read all of the exclusives that only JET Magazine readers will see!